This fabulous, south facing, ground floor apartment is located in a gated community in an upscale residential area. Lots of privacy and the apartment comes with a private garden and pool. Resale from private investor, prior to delivery of new construction! Don’t miss this chance, will sell fast! Two, superb, modern apartments sold at an incredible price! Ready to move in! 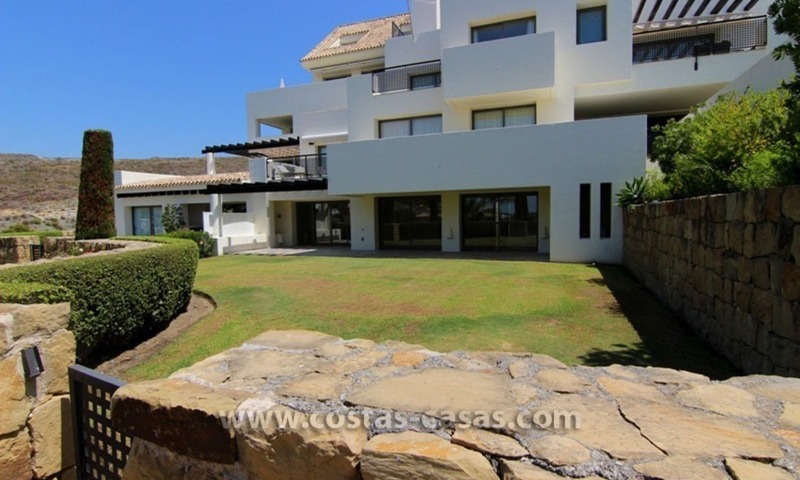 Front line golf apartment for sale in East Marbella Located in a first line golf enclosed complex of apartments with communal gardens and swimming-pool and tennis and paddle courts for the urbanization. 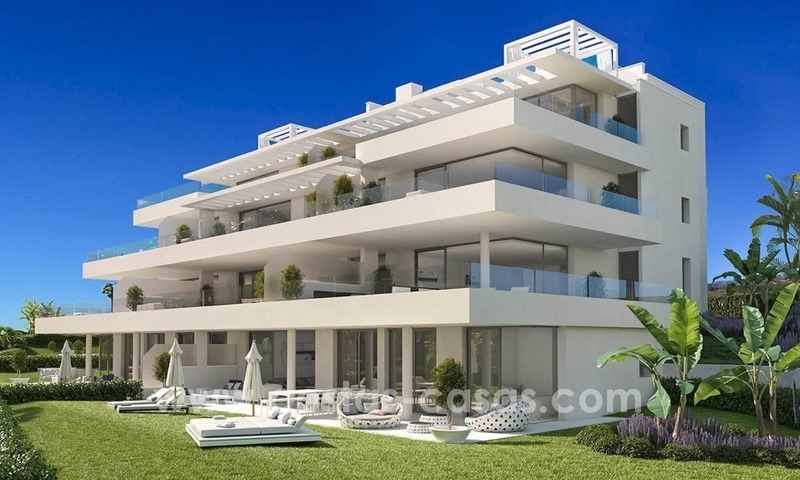 Within walking distance to one of the most renowned golf courses in Marbella and at only 2 minutes drive to one of the best beaches and no more than 3 minutes drive to shopping centres, amenities, shops, beach restaurants and Marbella Centre. 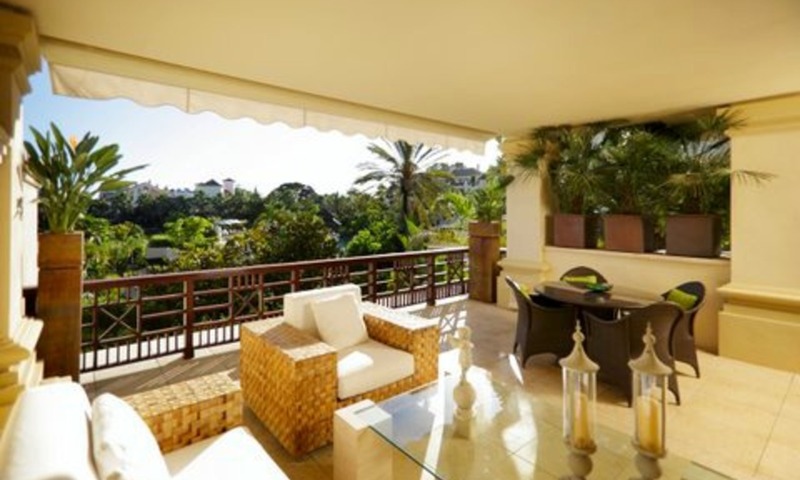 Apartment For Sale on Marbella’s Golden Mile This exceptionally well-located 2-bedroom apartment is located right in the heart of Marbella’s famed Golden Mile that connects the city centre to Puerto Banús. 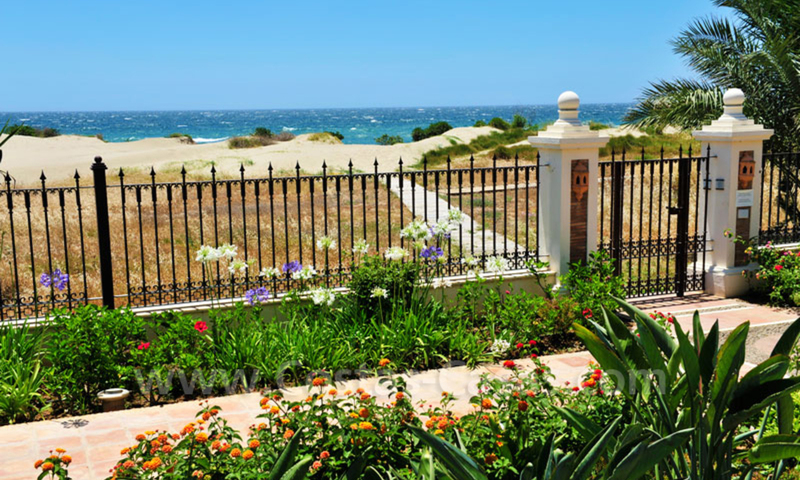 The property features a sunny private yard and is close to a wide range of amenities, the beaches and the beachside promenade. 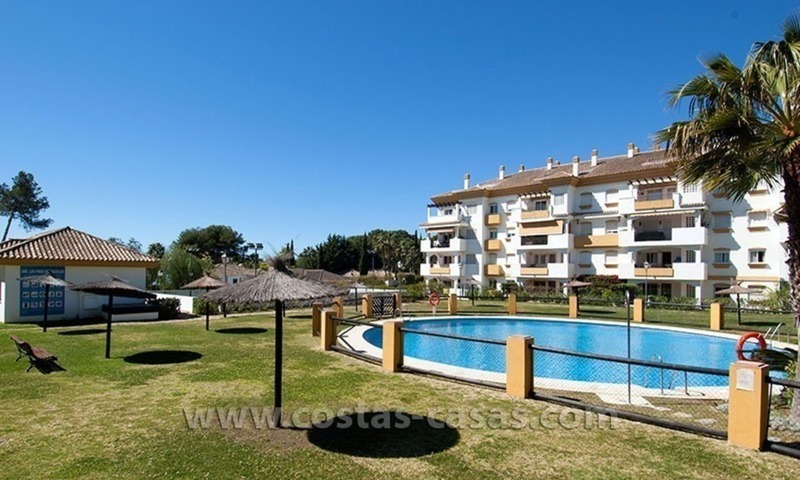 Marbella’s lively downtown area is within walking distance. Exclusive apartment for sale, Puerto Banus – Marbella Duplex garden apartment Views to the gardens, pool and sea South-West orientation 2 large terraces, one on each level On the lower level you have a private swimming pool and garden 2 ample living – dining areas, one on each level The best buy of the moment in this complex! 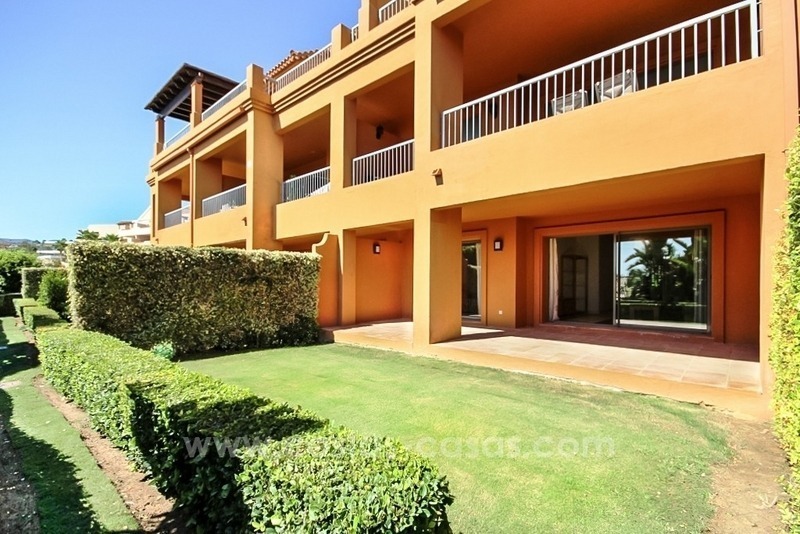 Beautiful groundfloor apartment for sale in Benahavis - Marbella Spacious apartment with private garden in a first line golf gated complex. 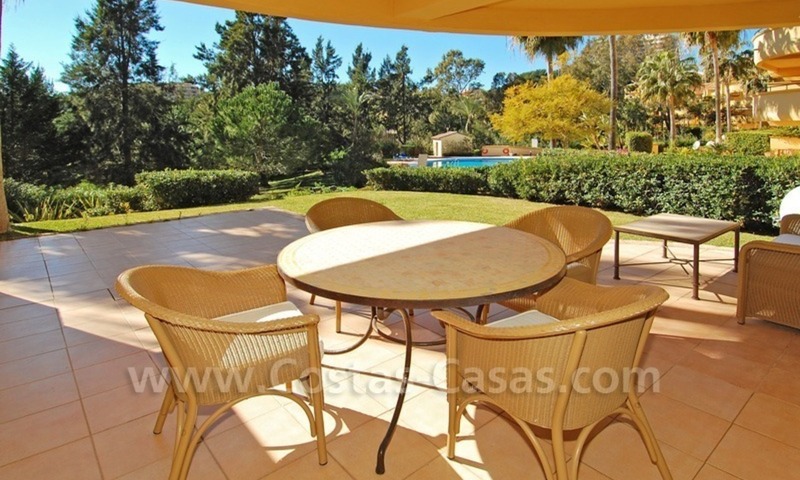 Total privacy Only a few min drive to Puerto Banús. Walking distance to the supermarket. South-West facing Complex with 24h security, 4 outdoor swimming pools, a SPA area with an indoor heated pool, a sauna, a turkish bath and a gym.